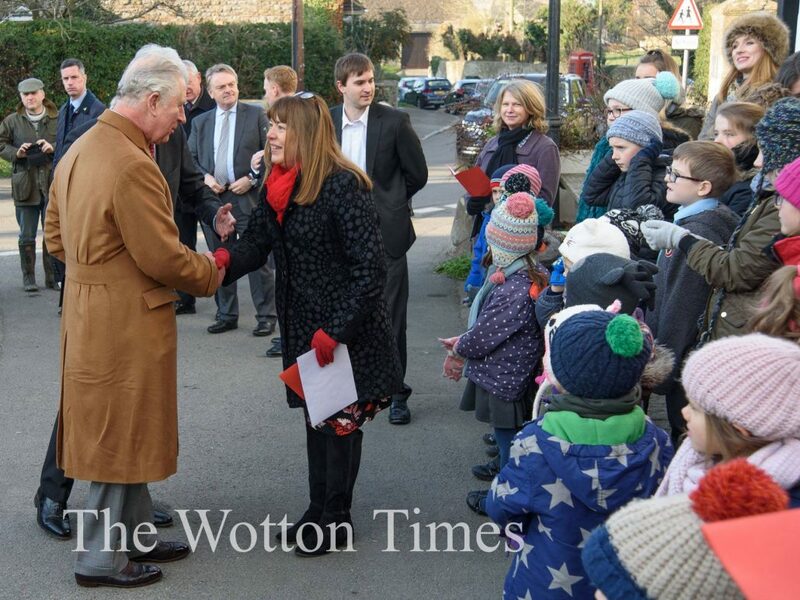 On Friday 14th December His Royal Highness The Prince of Wales visited Hillesley. 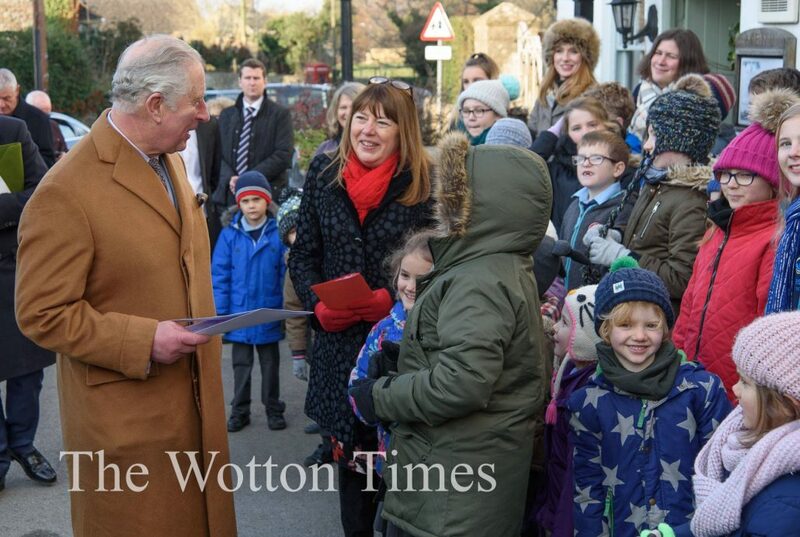 He was welcomed by the children from Hillesley Primary School who sang songs from their Christmas production ‘A Midwife Crisis’. 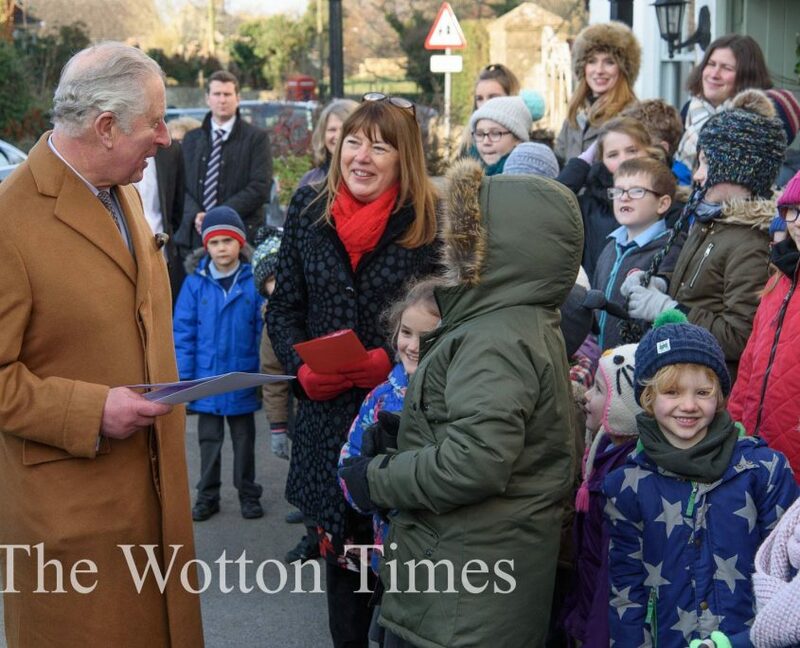 Henry and Lucy presented the Prince with a Christmas card that all the children had signed and spoke to them about school and our allotment. 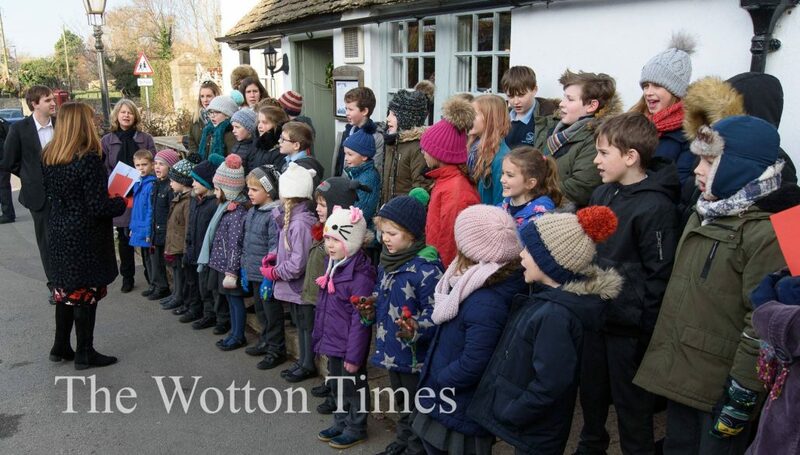 He then went into the Fleece Inn to meet other villagers and community groups including our Head Teacher, Jayne Pedley and Chair of FOHS Rachel Preece. 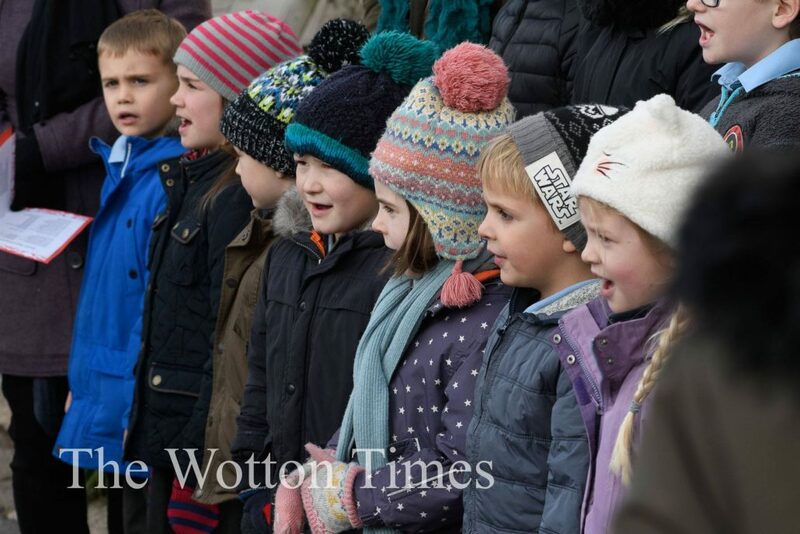 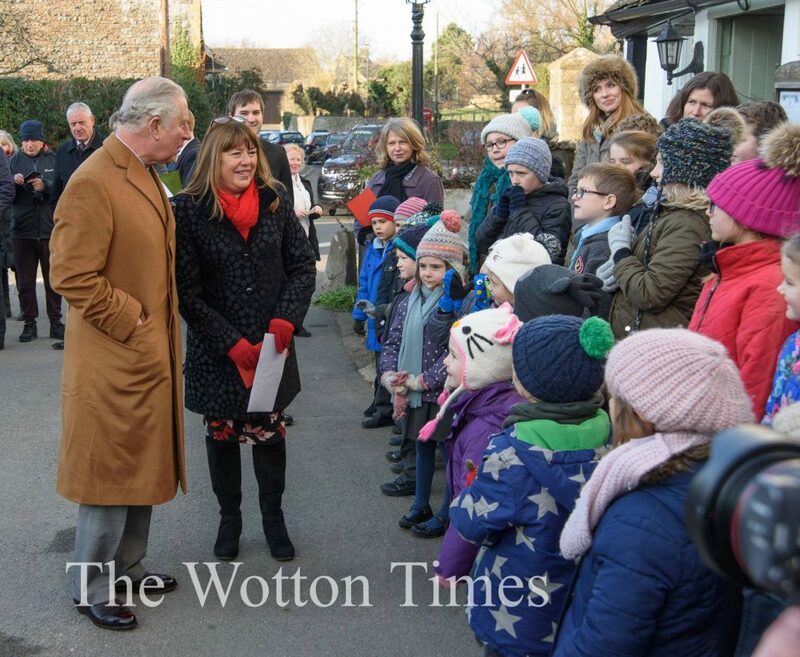 The children were very excited to play such an important role in the Prince’s visit and to appear on the news and in photographs on social media around the country. 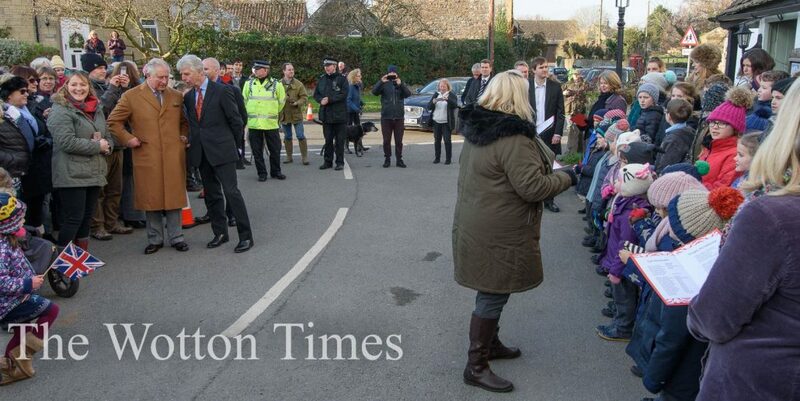 It was a very memorable and special day for Hillesley.